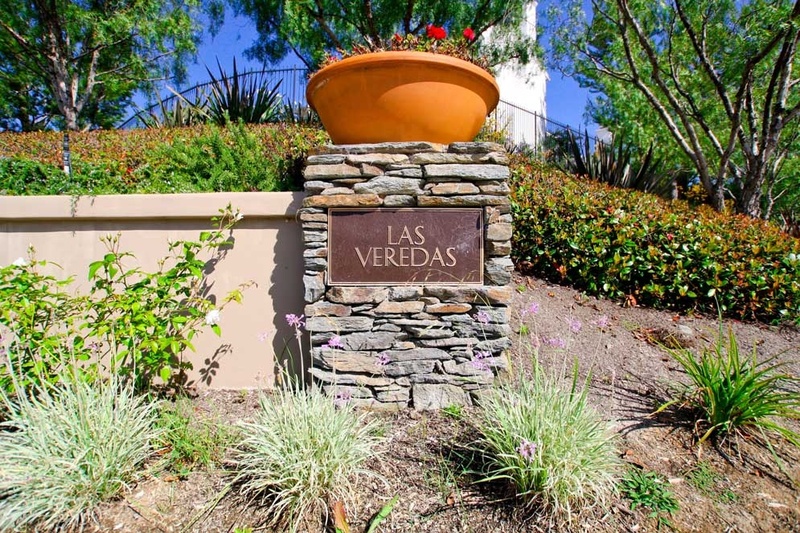 Las Veredas is located in the Forster Ranch area of San Clemente, California. Below are the current homes for sale in Las Veredas. Built as part of the Forster Highlands master planned communities, Las Verdeas homes feature stunning Mediterranean and Spanish design themes and enjoy some of the great Forster Highlands amenities incuding a community park and clubhouse. Association dues average $194/month and homes in the Las Verdea area are just a short salk to award winning elementary and junior high schools. If you are just moving here and looking for a short term Las Veredas rental then visit out San Clemente Rentals page. We showcase all the current homes for rent in San Clemente. We also provide all Las Verdes homes sales for the past 12 months at our San Clemente sold home search page. We are proud to be the San Clemente Real Estate leaders!